Expand the storage capacity of your Xbox One with this external hard drive. Gives you more space to save all your favourite games, music, movies, and more! Connects simply and easily through your Xbox One's USB port. Cables pack away to ensure simple storage. LED light indicates data transfer status. Your Xbox One system now supports up to two external hard drives at once. Simply plug in your USB 3.0 external hard drive and once formatted, copy and move games, apps and game add-ons to increase your storage capacity at home. This is also a great way to take your content to a friend’s house and get straight into a game directly from an external drive. You’ll need to sign in to Xbox Live if you’ve purchased your content digitally or insert a disc to verify your game ownership when you take your content on the road. 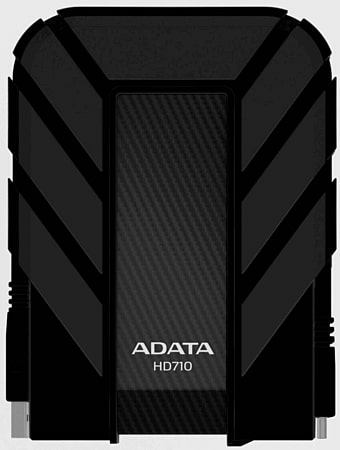 The housing of the HD710 is comprised of a unique silicone material, and the drive incorporates military-grade shockproof and waterproof construction with an ultra-fast USB 3.0 interface. It passed the stringent IEC 529 IPX7 test, in which the device proved water-tight after being submerged in meter-deep water for up to 30 minutes. The DashDrive Durable HD710 also passed the stringent Military MIL-STD-810G 516.6 drop test. 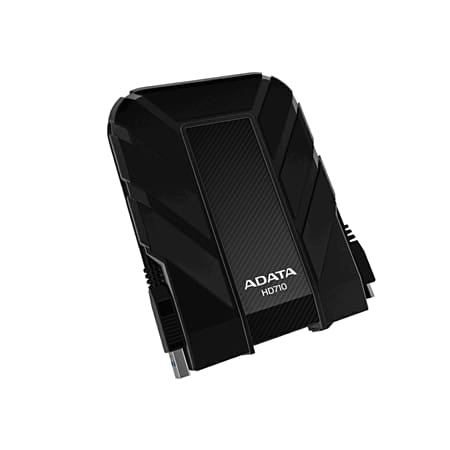 This drive is capable of handling the toughest conditions, and still deliver the blazing fast USB 3.0 transmission speed consumers have come to expect.